Soldiers, super heroes & rock 'n roll! I will be King, and you, you will be Queen. Though nothing will drive them away. For all the heroes out and on the way. We all sing. Gino is wearing: Ring Baby I’m A Star, ring Daenerys, earring King of My Castle. And some tattoos, too. 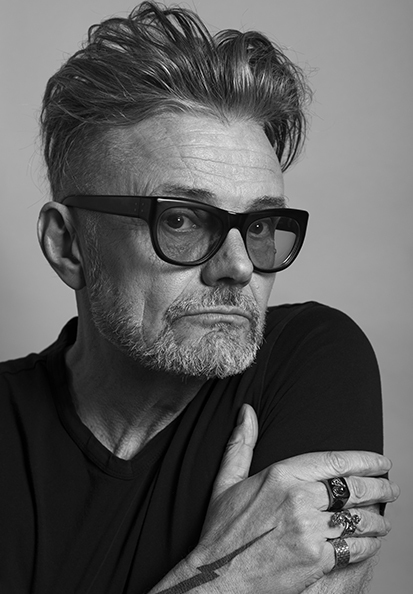 Arbeid Adelt!, MTV VJ, Belgian TV,... I guess we don't need to explain why Marcel Vanthilt is a Hero. Marcel is wearing: Ring Till Death Do Us Apart, Ring Daenerys, Ring Chekmate. Belgian singer who just dropped his debut album. He is ready to become a hero. 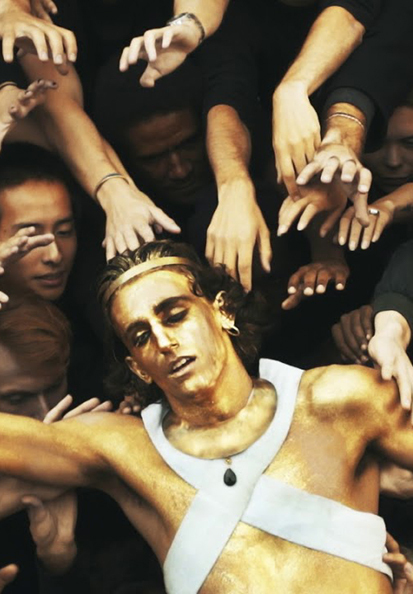 Tamino is wearing a crown and necklace created for this video.